Dozens of reports are now coming out about how Mylan Pharmaceuticals hiked the price of the very common life-saving EpiPen by over 450 percent since Mylan bought EpiPen in 2007. 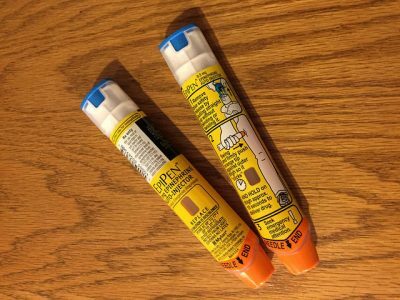 You’ve probably heard of EpiPens, and you probably know someone who needs to carry two around with them at all times, just in case they have a severe allergic reaction as a result of some everyday occurrence — for example, encountering a food product with peanuts or being stung by a bee…. This article was originally published by BuzzFlash / Truthout.